Birth, intimacy, joy, and loneliness all make up The Human Condition. No matter how different we may seem from each other, we share indisputably certain experiences: we are born, we grow up, we live, we die. We experience–at times longing for, and at others avoiding–intimacy, joy, and loneliness. 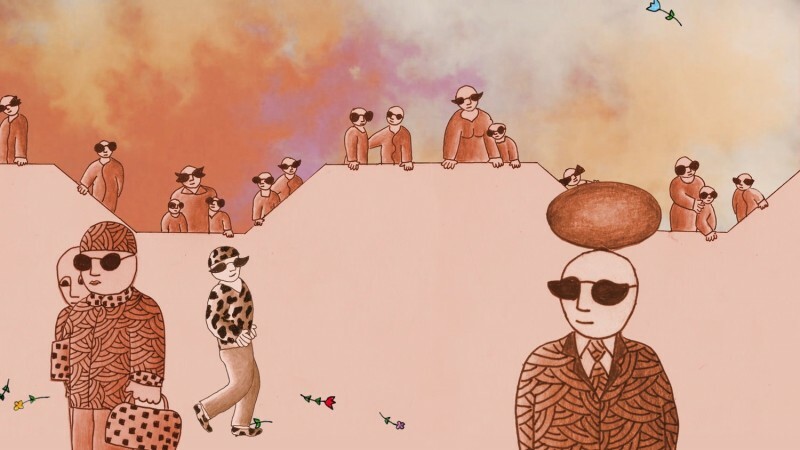 "Five Short Stories" is a mixed-media work that combines hand drawn animation and digital images. These short stories encourage the viewer to reflect on what illuminates the milestones of our lives.